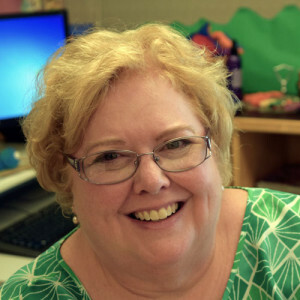 Paula retired in 2017 after 31 years with Portland Public Schools (PPS), most recently as reading specialist and learning center teacher at Stephenson Elementary. She is one of the original Shadow Project teachers, having joined the program while at Markham Elementary in 2002. During her tenure at PPS, Paula sat on and chaired numerous committees, and she was also a teacher trainer. Paula received the Outstanding Special Educator Award from the East Multnomah County Council for Exceptional Children several years. A native Oregonian, Paula received a bachelor of science in education from the Oregon College of Education, and a master of science in education from Western Oregon State College.